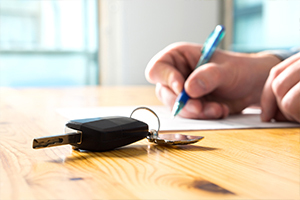 When you’re applying for any type of loan, including car loans in Toronto, you may find it nearly impossible to get approved without having a substantial credit history. Why? When you don’t have enough credit history, there’s not enough information under your name to accrue a proper credit score which is a red flag for lenders because they don’t have any indication of how good of a borrower you are. People who don’t have credit history, or have a thin file, typically fall under two categories — they’re very young or new to the country. Thankfully, building a credit history isn’t hard. But how long will it take? If you’re starting from scratch, building a file can happen quicker than you think. The real key to success is building good credit history through disciplined borrowing habits to help accrue a good credit score. This is what will ultimately determine how easy it will be for you to get approved for loans, including car loans in Toronto. So where do we start? Read on to find out! Before we talk about how to build credit history, we need to understand what credit scores are. Understanding that will help you understand the importance of developing good credit history. People with no credit history tend to fall in this category as there’s not information in their file to come up with a credit score for them. Being in this category makes it nearly impossible to get approved for any new credit. Individuals who do have credit history and still find themselves in this position are advised to seek some form of credit repair. In this category, your credit score is fair but there’s still room for improvement! 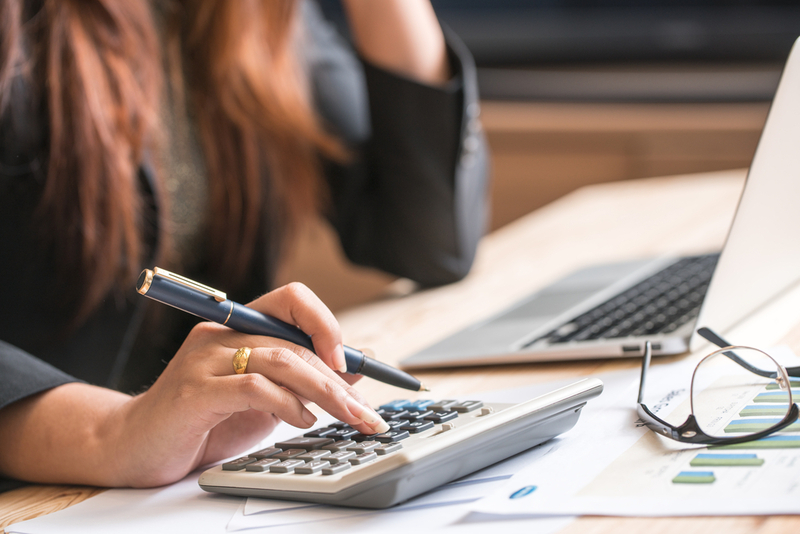 To help rate higher, making monthly debt payments on time is important to demonstrate to lenders you’re trustworthy and take your finances seriously. 650 is considered the benchmark for credit scores. Anything above that number is great, and anything lower than that needs to improve. If you fall in this range, you’re considered a good borrower to the eyes of many lenders. Continue maintaining your good financial habits and see your score bump up even higher. If you fall within this scoring range, that means you have nearly perfect financial habits. At this point it’s very important to keep in mind that any negative hits to your credit history can bump down your score significantly, making it harder to bump up again. But as long as you exercise the same discipline as before, you should be able to maintain this standing. If you fall in this category, you’ll find that there are a lot credit options for you to choose from and great interest rates to consider. Achieving excellent credit is almost impossible, since credit scores can fluctuate up and down very easily for a variety of different factors. With that said, it definitely gives everyone something to strive for. If you ever find yourself at this range, you’ll be offered the best interest rates in the market because of your squeaky clean financial history. How Can A Low Credit Score Affect My Life? If you’re looking for a rental property, many landlords will request to view your credit score. Depending on where your score falls, the landlord can determine whether or not you can be trusted to make your monthly payments on time. If your credit score is too low, potential landlords may be inclined to refuse you as their tenant. Lenders take a risk when loaning money to any potential borrower, especially when it comes to lending money for major purchases like a home or car loan in Toronto. In order to minimize that risk, they ask to look at credit scores to confirm whether or not you’re capable of managing your finances. People with high credit scores look more favourably by lenders as they have a proven track record of keeping up with payments, while those with bad credit are at high risk of getting their application rejected. Believe it or not, some employers do credit checks when hiring for new employees. Why? This can help an employer pinpoint any potential red flags they want to avoid with new hires. For example, if it shows you have trouble handling your finances, the employer might not think you’re fit to handle the finances of a bigger company. On the other hand, if it shows you have an excessive amount of debt, your employer might think you have greater chances of committing theft on the job. If an employer sees that you have no credit whatsoever, they may be inclined to reject your application altogether since they have no idea what your financial habits are like. This is an integral first step to helping build your credit history. Applying for an unsecured credit card and using it regularly can help build your file. Many of Canada’s major banks offer credit cards to those who have little to no credit to get themselves started. Once you get a credit card, begin using it right away. Make small purchases with it and be sure to make payments on time to help build your record. This is highly recommended to those with little or bad credit who have trouble applying for regular credit cards. While it works very similarly, secured credit cards require a secured cash collateral in order for it to work, which eliminates any risk for the card issuer. For example, if you put in $1000 into your account, that the maximum amount you can charge on your card. Because of this key component, secured cards are a lot easier to qualify for, especially for those who don’t have the best credit. If you’re having trouble securing a credit card or approval for a loan, consider getting a co-signer onto your account. Typically a close family member or friend, the best co-signers are those who have a good credit history already which can bump up your chances of approval. 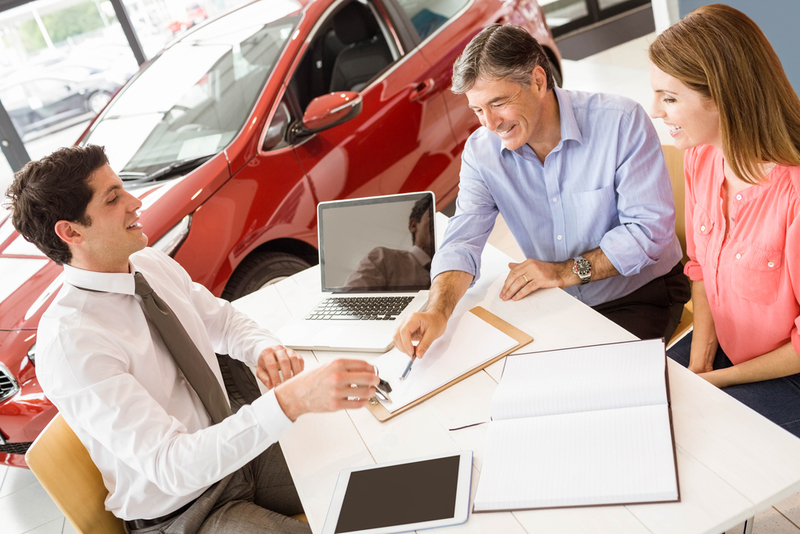 Keep in mind, if you fail to make any payments to the lender or creditor, your co-signer is on the hook for fulfilling that payment on your behalf. 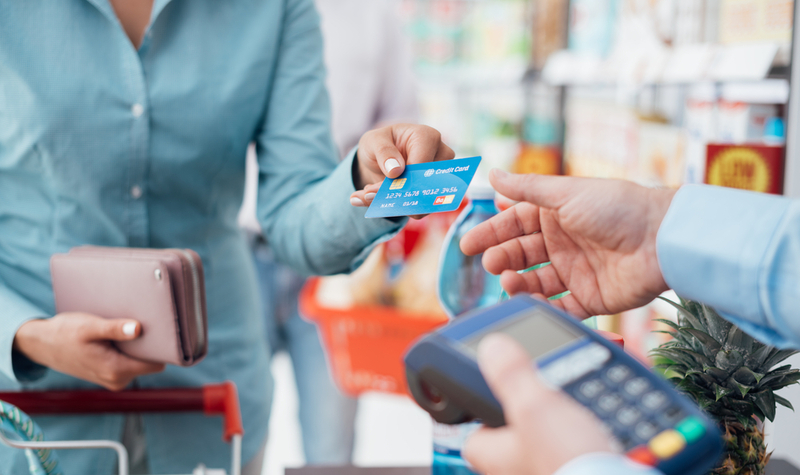 Some credit cards allow cardholders to add an authorized user onto their account. If a close family member or friend makes you an authorized user, the issuer will then send you your own credit card with your name on it while the account itself still falls under the name of the primary cardholder. You would then use this card the same way you would as any other credit card. This method is a great way to build your credit history as all your card activity gets reported to credit bureaus the same way a regular credit card does. With that said, it’s always a good idea to confirm this with the card issuer so your efforts don’t go unnoticed. It’s important to keep in mind that authorized users are not legally expected to pay for their usage, that responsibility falls on the primary user of the account. If you’re planning to take this route with a family member or friend, it’s best to set boundaries and payment expectations beforehand to avoid future conflicts. Auto loans are known for being some of the easiest loans to get approved for and a great way to build your record. Once you get your approval and your payment plan is all in place, stick to it and it will positively impact your credit score. Pro tip: While car loans in Toronto are typically easier to get, not all lenders are the same when it comes to their application requirements. Banks and credit unions typically have stricter stipulations, while subprime lenders like Auto Loan Solutions specialize in helping those who have no credit or bad credit. 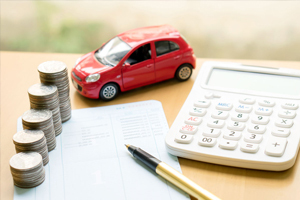 Contact them today to see how they can help you find the best car loan in Toronto that works within your means and budget. If your credit file is too thin, thankfully it won’t take too long to beef it up. It can take anywhere between 3-6 months of regular credit activity for enough information to accumulate on your file to populate a credit score. How Do You Build Good Credit? Whether it’s a car loan in Toronto or your monthly phone bill, make sure you pay all your bills on time. Missed or late payments will put a negative event in your credit history and your credit score could take a nasty hit because of it. Depending on your financial habits, your credit score can go through ups and downs from time to time. But the best way to make sure things don’t ever get out of hand is by keeping your eye on it. Knowing where it sits at all times can help you determine what course of action you need to take, especially if it’s taken a hit recently. Monitoring your credit score is also a great way to make sure there are no errors on your account. For example, if you’re known for being financially responsible, but notice your credit score has taken a nosedive recently, it’s a good time to take a closer look into the situation. This can be the result of errors found in your credit report, leading to the drop in your score. The earlier you catch these discrepancies, the quicker you can dispute them and get things back on track again. Every credit card has a limit in terms of what you can spend on it. While it may be tempting to hit it’s maximum to rack up bonus points associated with that specific creditor, doing that regularly will have a negative impact on your credit score. It’s recommended that your never pass 35% of your maximum spend. Having diverse loans on your record can help contribute to a higher credit score. This includes anything from mortgages, credit cards, student loans and more. As mentioned previously, applying for an car loan in Toronto is probably one of the best options as the approval process is a lot easier than most. 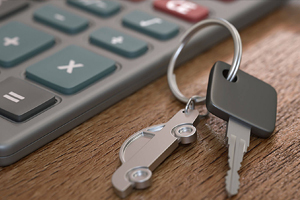 Contact Auto Loan Solutions today to find out just how easy the process is and how they can help you build a solid credit history. Remember, the most important part about building credit is building good credit. It’s something you should never take lightly as a couple financial mishaps can send your credit score spiralling into the red zone. The secret is developing healthy financial habits early. The sooner you do that, the easier things will be for you down the road. What Are The Best Ways To Repair My Credit?